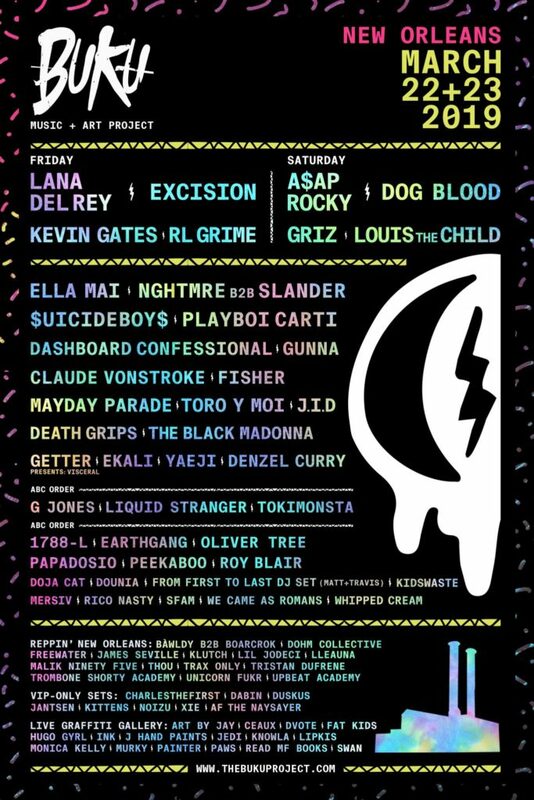 BUKU Music + Art Project organizers today revealed the lineup for their 2019 festival, set for March 22 and 23 in New Orleans, La. 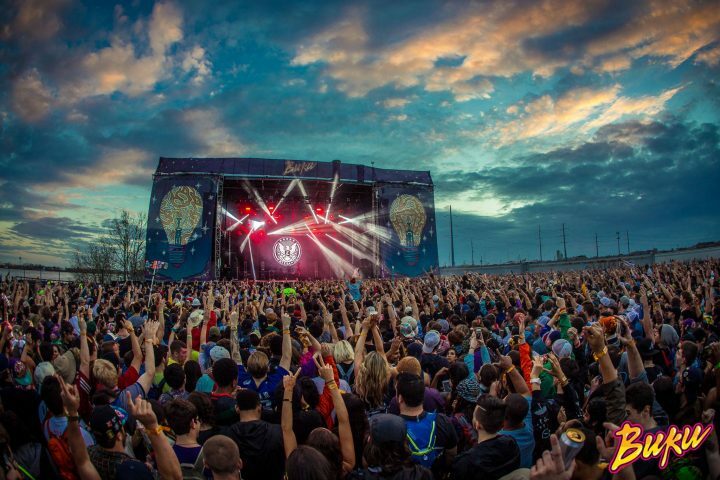 Electronic artists topping the list incluce Excision, RL Grime, Dog Bloom, Griz, Louis the Child, NGHTMRE, Slander, Claude Vonstroke, Fisher, Getter, Ekali, G Jones, Liquid Stranger, Tokimonsta, and more (see full lineup below). Tickets for BUKU Music + Art Project go on sale Tues., Dec. 11. Two-day general admission passes start at $185 and VIP passes start at $385.